While you’re cruising through the skies watching your altitude, did you ever pause to consider how altitude is measured and why there are so many different ways of measuring it? We have, and we’ve got the answers to all your altitude questions. There are several different types of altitude measurements used in aviation, which is why it’s important when discussing altitude to be clear about the kind of altitude you’re talking about. 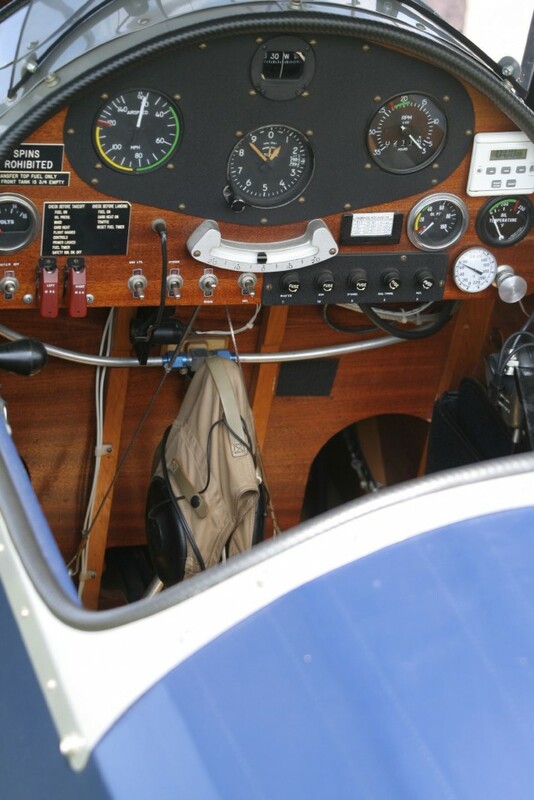 Altimeters on the flight deck measure definitive altitude, and use a barometer to measure atmospheric pressure. As most of us know, the higher you go, the lower the air pressure around you. This is why a pressure altimeter (really an aneroid barometer) is used to measure aviation altitude. There are, however, various other ways of measuring and referring to different types of altitude depending on the country and/or conditions you’re flying in. Indicated altitude refers to the reading on one’s altimeter when the altimeter has been set to the local barometric pressure at mean sea level (MSL). Whereas absolute altitude is the actual distance the aircraft is flying from the ground. This measurement is generally taken using a radar altimeter, and may also be referred to as radar height. When we talk about “true altitude” we are measuring the elevation above mean sea level, which is the altitude as measured after correction for any deviation in standard temperature or pressure. The standard altitude reporting in the United States is made using pressure altitude, which measures the elevation above a set standard. If the altimeter is set at 29.92” or 1013.25 millibars, then pressure altitude and indicated altitude are generally the same reading. Those who fly in very hot climates and/or in high elevations will be familiar with density altitude, which corrects the latitude readings for non-ISA (International Standard Atmosphere) conditions like these, taking into account pressure, humidity, and temperature that’s outside the norm. This is an important reading because if density altitude is too high due to these conditions, an aircraft may not be able to take off. These are the primary ways that altitude is measured and reported. Ensure that you’re up to speed when discussing altitude in your region.